Sohaila, 44, and her family had a lavish Eid celebration this summer—a luxury that they’re not often allowed considering the financially humble conditions they live in. Sohaila hails from Qalai Fatuh, a small village outside Kabul city, and is the only earning member, a sole support, for her family of seven members. Similarly, this was the year that Shukria, 20, and her husband were finally able to pay off the loan for their bread shop. Both women, earning members of their families, are also part of a recently constituted rotating savings and credit system in their village of Qalai Fatuh. While their meagre incomes just about help support their loved ones, these women required more capital to be able to expand their entrepreneurial spirits, and afford a better standard of living. Both women are also clients at Zardozi, a local non‐government organisation based in Afghanistan providing business services to women. 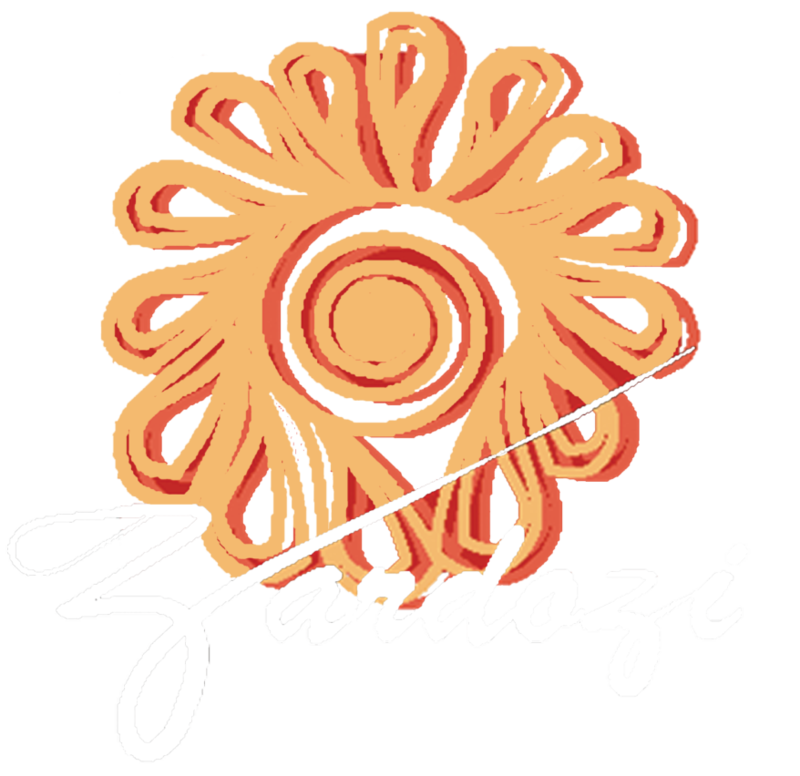 Zardozi provides these women with an initial package of a broad range of business trainings together with whatever skills upgrade training is considered necessary. At some point earlier this year, members of Zardozi noticed that the Afghan women they worked with did not seem to find their interest-free micro loans they provided sufficient for their needs. “Women would draw a loan and often comeback for another one before the first one was paid off,” says Mr Laiq Samim, Programme Director. “Also the reasons that they wanted more money were usually the things that we did not provide loans for—like for their husband or children,” she adds. But Zardozi did not want to turn these women away. “We realise how important it is for these women to be financially independent,” shares Dr Kerry Jane Wilson, founder of Zardozi. “We wanted to give them that flexibility that is not otherwise commonly afforded in the financial culture in Afghanistan,” she adds. Most women in Afghanistan either find it difficult or prefer not to approach a bank for credit requirements. And within the informal credit system, it is equally strenuous for Afghan women to be considered for credit. Zardozi members came up with a way to financially mobilise these women with a time-tested funding method. “We suggested to some of them to try establishing the Rotating Savings and Credit Associations—ROSCA, in short—among themselves,” explains Dr Wilson. In a ROSCA group, a group of individuals get together and agree to put together a fixed amount, at regular intervals. At each meeting, one member, in rotation, gets to borrow the total amount. “At first most women did not understand what it meant, and then when we explained they recognised the scheme they call Kesht in Afghanistan,” explains Laiq Samim. Sohaila and Shukria, along with 22 women from Qalai Fatuh are part of one such Kesht group constituted in their village with the help of a Zardozi business centre, where these women often gather to access various business support services. “Earlier, there were only seven of us in the group and we saved monthly, but now we are 24 in the group and we meet weekly,” informs Amina, 24, who was able to use the Kesht money to buy a sewing machine for her tailoring business. “Savings like these are very important. It helps us solve our problems on our own without having to go to our husbands or relatives for financial help,” she adds. Gulrokh, 40, a trainer at the Zardozi Business Centre, agrees with Amina. “It has greatly helped the women here. They are independent and feel more in control of their lives. One of our members recently purchased a washing machine with the Kesht savings, another helped pay off her husbands debts,” she explains. “Since its start in January 2015, 432 women, who are clients of Zardozi, have joined 38 groups of Kesht,” informs Dr Kerry Jane. “It is a very popular saving scheme. We know of many women who are part of several Kesht groups at the same time. Several of these women have started Kesht groups on their own, outside the Zardozi network,” she adds. The popularity of this method comes from the fact that it is completely crowd sourced. It has often been employed within small communities across the world as an effective saving method. Zardozi is happy to facilitate and encourage this trends of saving among the groups of women they work with.